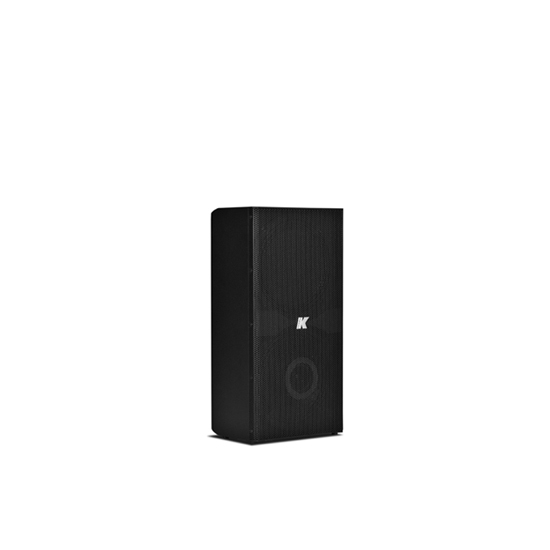 K-array’s full-range speaker line, Domino, are stainless steel compact speakers with plug and play capabilities that do not require presets. 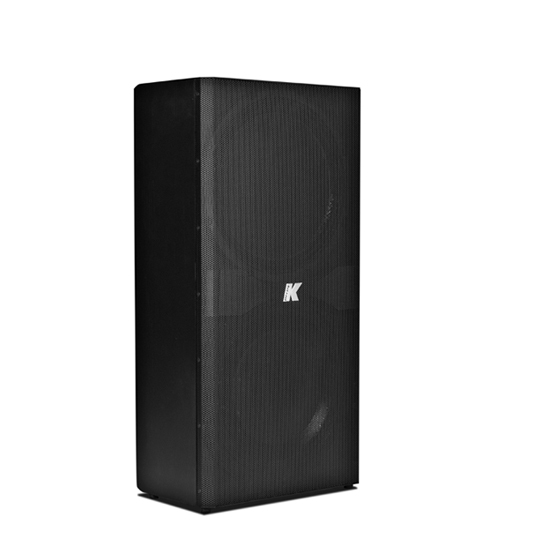 They can be driven by any amplifier making it the perfect solution for applications with subwoofer restrictions from intimate restaurants to live concert. 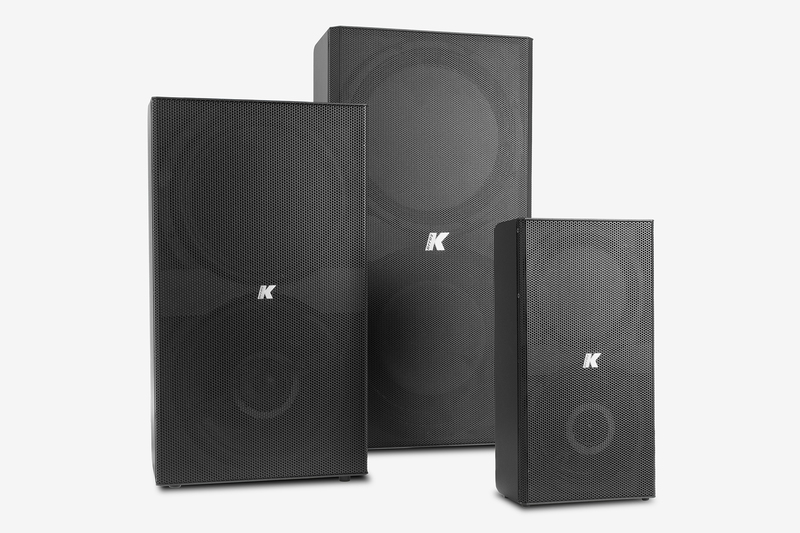 The line consists of three speakers: the KF26, the KF210 and the KF212. Like the tiles from the popular game, the Domino line boasts an impressive diminutive depth and a lightweight form. 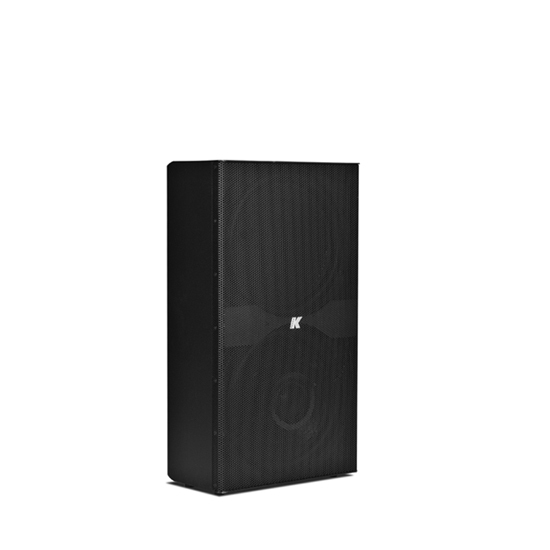 The speakers are comprised of two neodymium magnet woofers coaxially mounted plus a passive radiator to extend the bass response in the lower end frequencies. 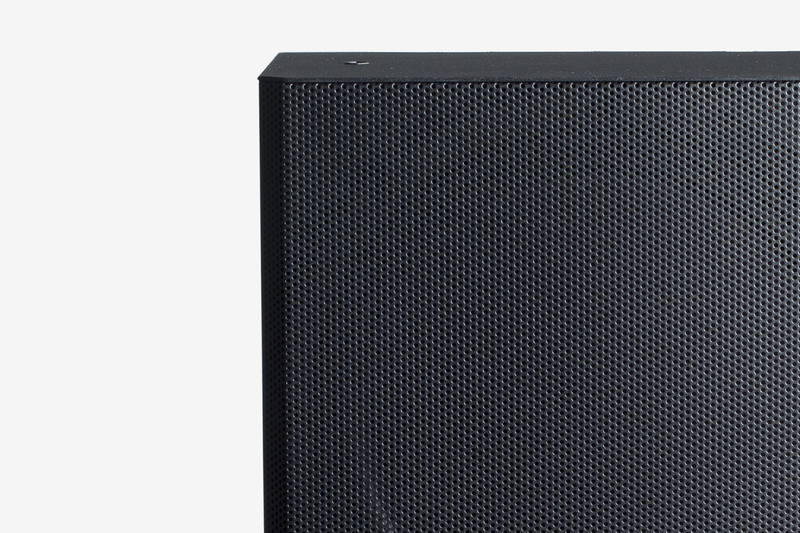 Domino speakers have selectable impedance and wide horizontal and vertical coverage. 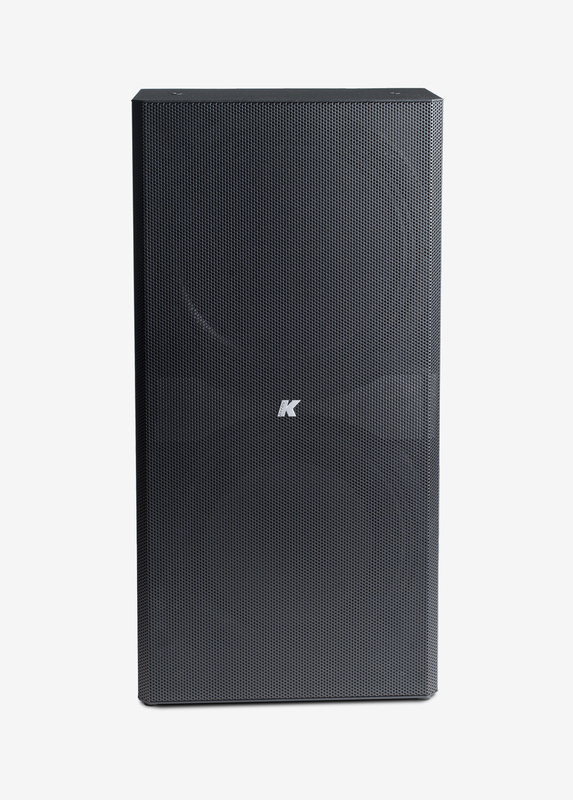 Designed as a passive speaker, the smallest of the trio, the KF26, can be transformed into a self-powered speaker just by inserting the specific amplifier accessory, KA1-FF. The Domino line is accompanied by several product-specific accessories that can enhance the system’s setup. 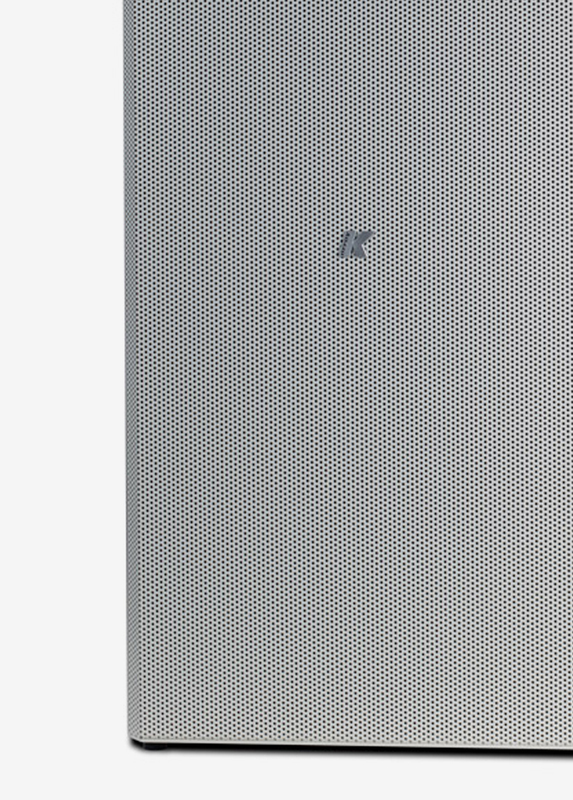 Wall brackets are included while other useful tools are available for purchase, like the flush mount recessing frame, K-WF26 and K-WF212, used for wall insets to further hide the speakers. The Domino line can be customized with a 24K gold-plated finish as well as brushed or polished stainless steel while standard colors include sleek black and elegant white rendering them suitable for any venue. 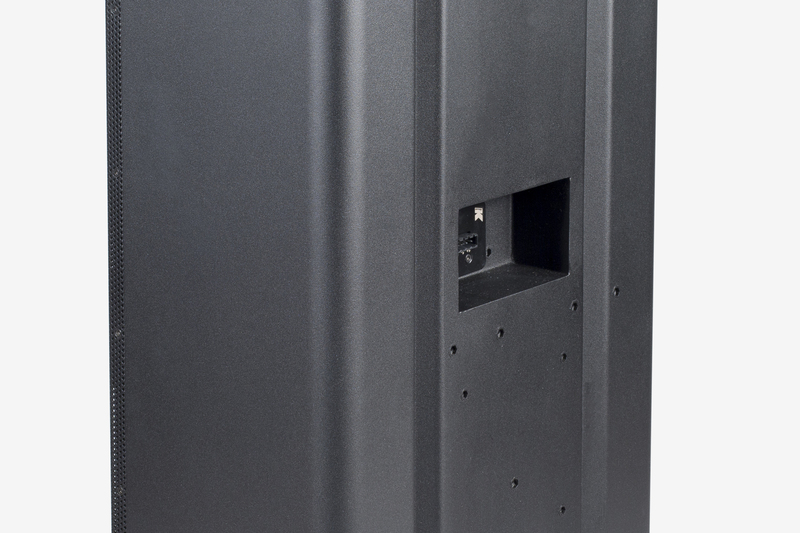 Easy to use and quick to install, our active systems are developed with the end user in mind. 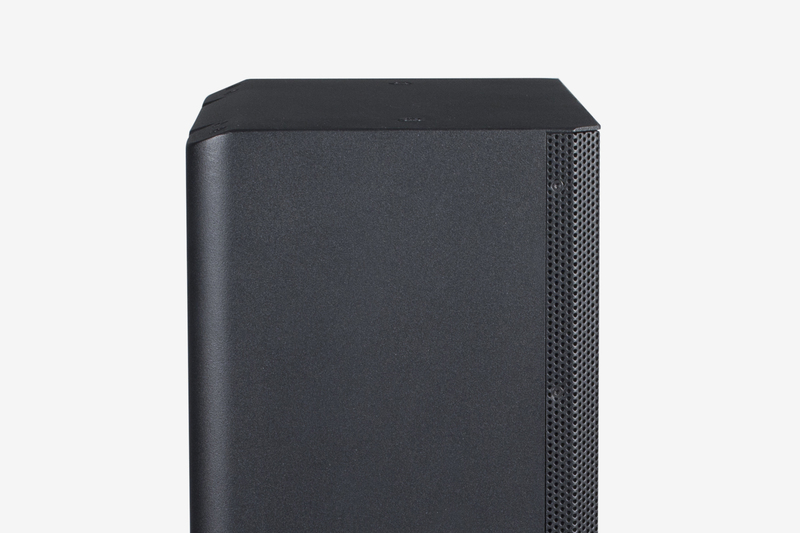 There is no need to manually configure the system; it's ready to go as soon as it's connected so simply switch it on. Domino line products can be successfully used in a range of different settings and events.